Dont have enough free space on your hard drive Cant get rid of duplicate filesRun Digeus Duplicate Files Finder to find and remove a true duplicate files from your computer and regain penty of valuable disk space.  Duplicate Files Finder is a powerful fast and easy to use application developed to find and remove unused duplicate files from your system - allowing it to run faster more efficiently and giving you more space on your hard drive. 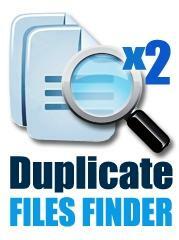 This top rated duplilcate file finder software will easily scan and remove all dupicate files on windows XP VISTA and all other operating systems.Duplicate Files Finder will find duplicates of any file type: - duplicate mp3 - duplicate photos - duplicate pictures - duplicate text files - duplicate music files - and many more... you can extend the range by adding your own file types.Download duplicate files for free and keep your pc clean!Features: - System Speed UpFree up valuable space on your hard driveOptimize clean and boost the speed of your systemSpeed up hard drive searching performance - 100% AccuratePowerful search engine with fast files checkFull binary (byte-to-byte) comparison - 100% SafeProtect system files and foldersMove files to Recycle Bin or delete duplicate files permanentlyAllows important folders you wish to be excluded from scanning altogether - Ultra fast performanceWorks in multi-threaded modeFast duplicate files scan and check - Flexible Scan settingsFinds duplicate files of any typeScan file types list can be manually extendedSearch files by masks - Find duplicates from selected folders or drivesAdd multiple folders or drives for scanningWorks with removable media devices like Floppy USB etc.With Duplicate Files Finder your computer will run faster and you wont have to worry as much about filling your hard drive and replacing it with a bigger one.